Please feel free to browse the contents of my website. 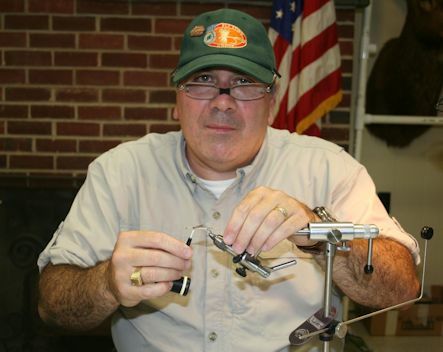 I have created online fly tying videos, these videos have been posted on the International Federation of Fly Fishers Fly Tying Group Facebook page where I am also the editor. 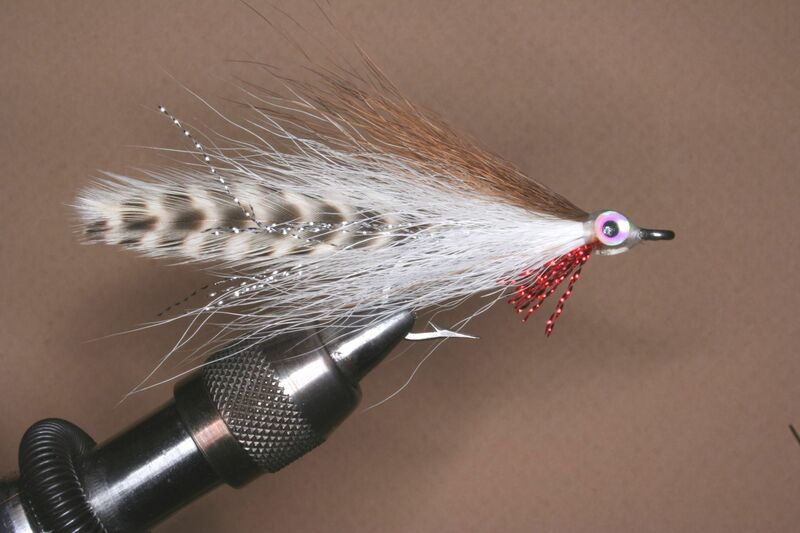 I will also post fly tying classes that I will be teaching and what seminars are available for fly shops and/or fly fishing clubs. 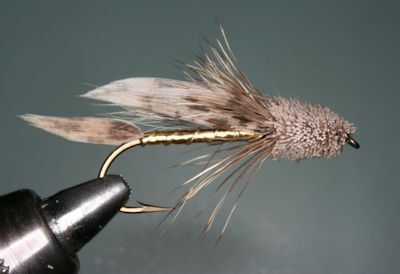 Home | About | News | | Fly Selections | Promotions | Copyright © 2017 Jerry's Fly Tying Tips. All Rights Reserved.